Can passion be passed along from parent to child? Can you, in other words, make someone love baseball, ballet, or books? Of course you can’t – but that doesn’t stop parents from trying. 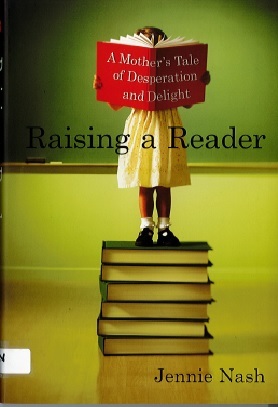 Jennie Nash was one of those parents – a parent so focused on getting her kids to read that her desire sometimes strayed into desperation, her hope often became an obsession; and instead of helping, her resolve got in the way. 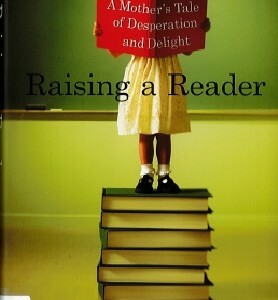 In the end, she found that, like so many of the things we do as parents, passing along a passion for reading happens in the push and pull of digging in and letting go, day in and day out, both because of and in spite of our efforts.